Part 2: Getting 5G standards and technology ready are only part of the problem. Reducing latency and developing applications to utilize 5G have a long way to go. 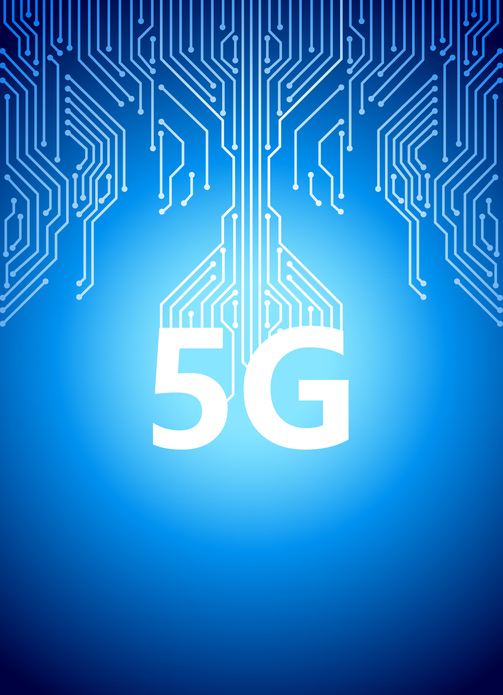 Preparing For A 5G WorldPart 1: Rising costs, massive complexity, and challenges in testing and simulating these devices will require some fundamental shifts in the communications market.